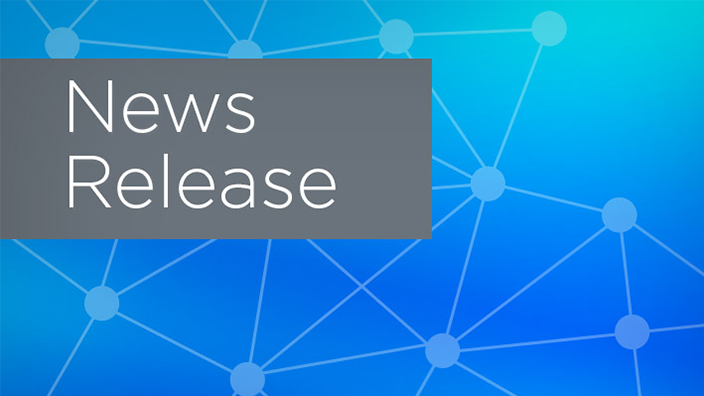 Cerner is collaborating with Surescripts to integrate their Real-Time Prescription Benefit functionality into the Cerner Millennium® electronic health record (EHR). 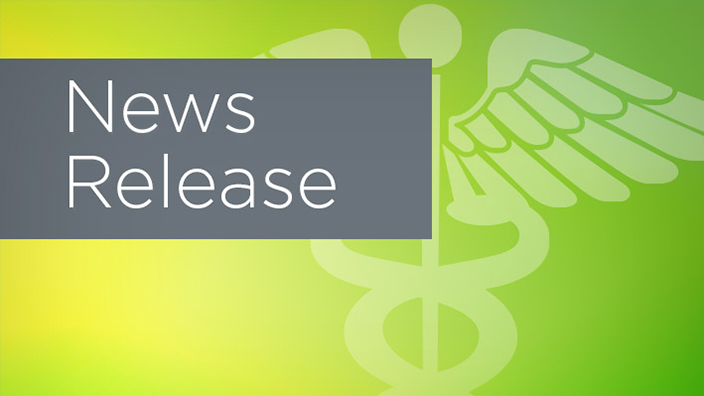 Surescripts Real-Time Prescription Benefit will integrate directly into the physician’s workflow to provide patient-specific prescription information at the point of care. Prescription benefit information at the point of care will help facilitate engagement between individuals and their physicians to find the prescription that fits their needs at the right price. 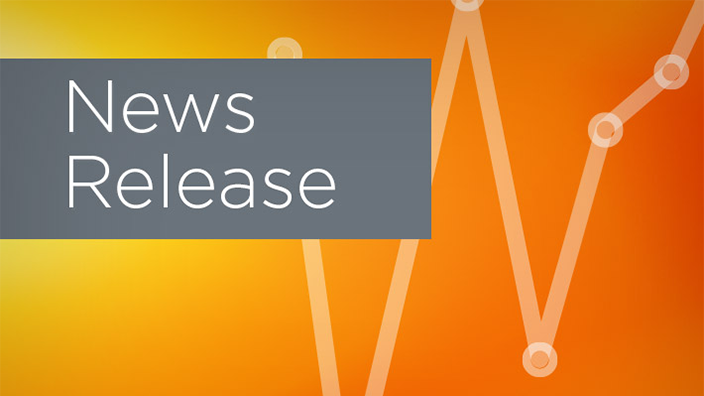 Within Cerner Millennium, Real-Time Prescription Benefit renders prescription price transparency by leveraging information from pharmacy benefit managers that represent nearly two-thirds of U.S. patients. For people whose plans are connected, the functionality can provide the patient’s out-of-pocket cost for the selected prescription as well as identify therapeutic alternatives and patient specific coverage alerts such as prior authorization flags, quantity restrictions, deductibles and step therapy requirements. This information at the point of care can help avoid potential “sticker shock” at the pharmacy, improving medication adherence and building stronger relationships between person and physician. 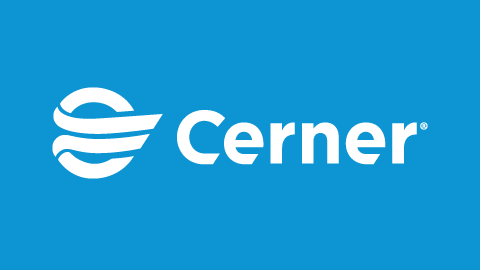 Cerner clients will be able to integrate Real-Time Prescription Benefit into Cerner Millennium, with the first health systems implementing the prescription price transparency functionality in March 2018. The functionality will be added to Cerner ePrescribe™, enabled seamlessly within the clinical workflow and free of charge for all clients. Health systems that choose to enable the functionality will provide doctors with prescription information to discuss with patients and their families right in the examination room, doctor’s office, clinic or wherever care may be provided.